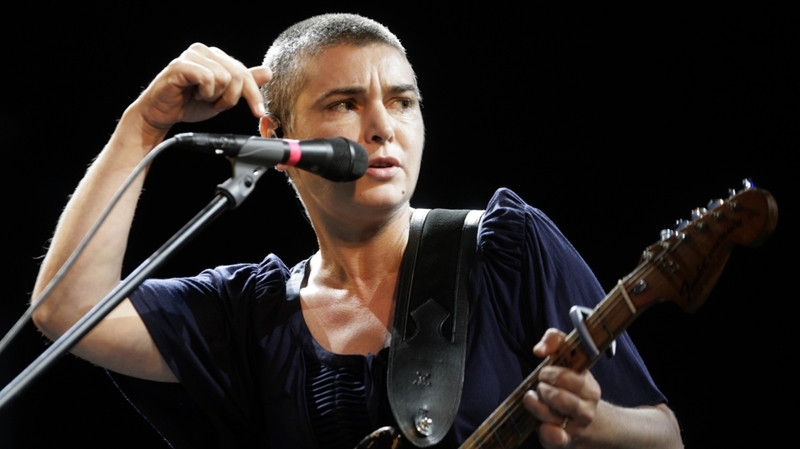 Irish singer Sinead O’Connor has announced she has converted to Islam and said she has changed her name to Shuhada’ Davitt. O’Connor, who now goes by Davitt, achieved widespread success in 1990 with her cover of ‘Nothing Compares 2 U’, a song written by the late Prince. Controversy has followed her career. The singer ripped up a picture of Pope John Paul II during a Saturday Night Live appearance in 1992 as a protest against the Catholic Church. In the late 1990s, she was ordained a priest by the Irish Orthodox Catholic and Apostolic Church, which is an independent Catholic group not in communion with the mainstream Catholic church. She came out as a lesbian during an interview in 2000, which she later retracted. Originally from Ireland, the singer has been a firm supporter of a united Ireland, under which the United Kingdom would relinquish control of Northern Ireland. In recent years she has openly spoken about her mental health issues, saying in 2007 she was diagnosed with bipolar disorder.